Director appointed 27 September 2016. 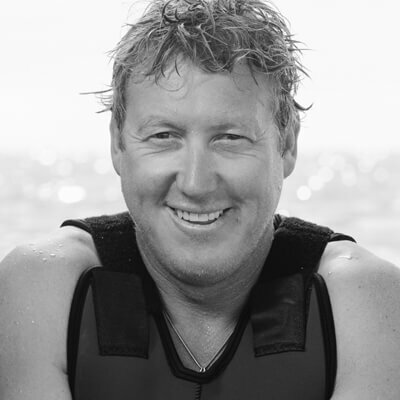 Zac founded Angel Oysters in 2010 and has been a driving force of innovation in the oyster industry in South Australia. Zac is also a Board Member of the South Australian Oyster Growers Association (SAOGA) and plays a key role assisting in the growth of the industry. specialising in broad acre and stock agricultural contracting. Independent Non-Executive Chairman appointed 21 February 2018. Member of Audit and Risk Committee. Tim was appointed Chairman effective from the date of initial ASX listing of the Company. 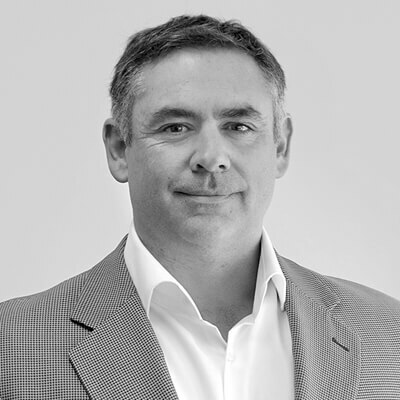 Tim is currently CEO of Rincon Ltd, a lithium development company and is also Chairman of ASX listed Hazer Group, since July 2017. 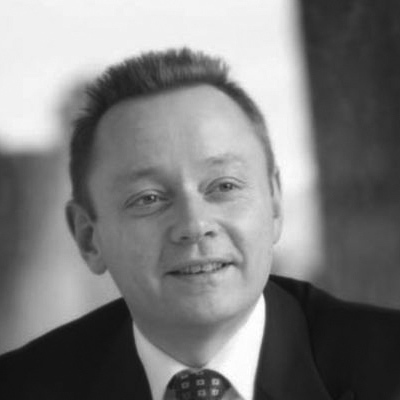 Tim was appointed a non-executive director of Costa Group from 1 September 2018. He was Chairman of Kopore Metals Ltd from November 2017 to February 2018. Until 30 June 2017, Tim was a partner at PricewaterhouseCoopers. He was a partner for more than 20 years and dealt with many companies throughout the world. He was particularly focused on China and worked extensively in the mining sector. Appointed Company Secretary on 20 September 2017. Christine, an experienced Company Secretary and corporate governance professional, is a Chartered Secretary, Her background includes Company Secretary and executive roles in a range of listed and unlisted entities over more than 20 years. Christine is SA/NT State Council Chair and a non-executive director of the Governance Institute of Australia. She regularly facilitates Governance Institute training courses. Director since 2 December 2016. Member of the Audit and Risk Committee. Michael has extensive experience in the Agricultural sector where he was the CEO of SQP Co-operative for almost four years. He owns dry land farming interests in Victoria’s Western District near Ballarat. Other Board positions include being a Non-executive Director of ASX listed Murray River Organics Ltd from 3 April 2018. 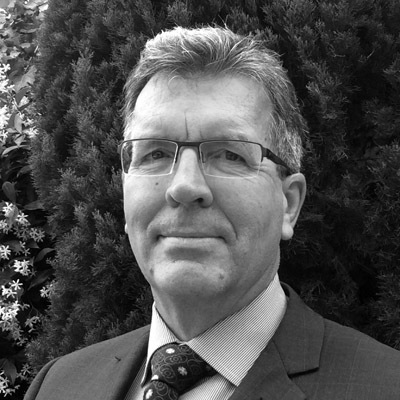 He is also a Board Member of the Wimmera Catchment Management Authority (a Victorian State Government appointment) and a member of the Audit Advisory Committee for the City of Ballarat. Michael is also an Active Reservist where he holds the rank of Commander in the Royal Australian Naval Reserve. Director since 21 February 2018. Chairman of the Audit and Risk Committee. 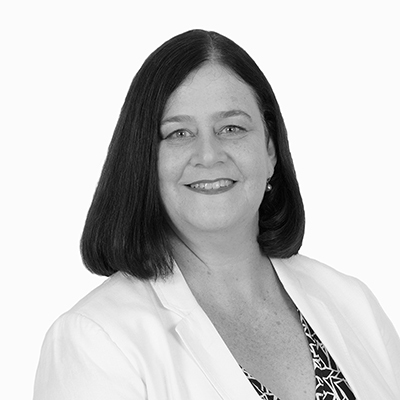 Ashley is a senior and trusted legal, compliance and governance advisor at board and executive leadership levels with extensive commercial experience across industries as diverse as agriculture, consumer beverages, internet marketing and finance. In 2005 he was responsible, as General Counsel, for the public compliance listing of ABB Grain Ltd, and served as Company Secretary 2005-09. During this time, he headed ABB’s Risk Management division and was recognised as Chartered Secretaries Australia 2007 Corporate Governance Professional of the Year (sub-ASX 100 Companies). After ABB was acquired by Viterra Ltd, a Canadian company, he was responsible 2009-2010 for liaising with ASX on Viterra’s CHESS Depositary Interests (CDI) program. General Counsel and Company Secretary of Emerald Grain Pty Ltd 2011-15. Principal of Adelaide-based law firm Brightman Legal since 2016. Simba is an experienced Finance Executive with broad financial and commercial experience across a number of industries. 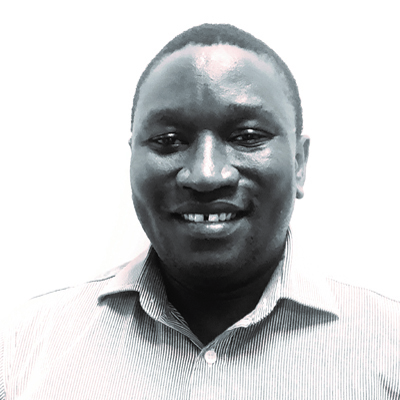 With a Big 4 firm background (PwC), Simba has previously held a number of senior finance roles where he has developed teams and corporate structures.